One lesson that life teaches us is to expect the unexpected. And when an unexpected accident, injury, or other catastrophic event disrupts your life and puts your future in jeopardy, you need a preeminent personal injury attorney in Memphis. At Bailey & Greer, PLLC, our number-one goal is to smooth out the rough spots on the very bumpy road you are traveling. Our personal service to our clients. 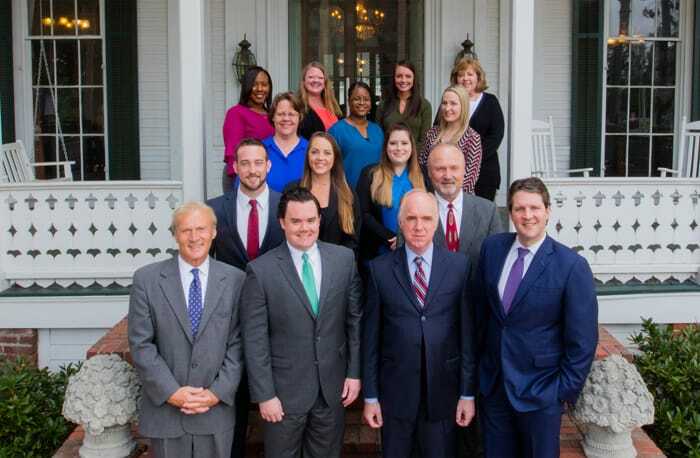 Our outstanding team of personal injury trial attorneys. Helping our potential and current clients learn about and participate in their cases. Our excellent reputation is based on the fact that we always put our clients first. When you choose us to represent you, you will always be able to speak to a personal injury lawyer. And the same lawyer will be your point of contact throughout your case, start to finish. We are also proud of our courteous, knowledgeable office team, which includes a full-time nurse. "We felt helpless until Thomas Greer accepted our case, explained the situation to us, and gave us hope for a positive outcome. The things we liked best about Bailey & Greer was the constant communication you provided for us and being there for us every time we needed assistance. Our attorney kept in constant touch with us. You did everything right for us. We will recommend Bailey & Greer to friends and family and would tell them that you handle every problem quickly and efficiently." "I feel like the service at Bailey & Greer was great. Every time I had a question I would call and never had to leave a message. Also, their responses to my emails was great too. The thing I liked best was the customer service. The paralegal on my case, Jennifer Mertell, was always so friendly. I can’t think of anything they could do better. I recommend Bailey & Greer to everyone. They are friendly and they keep in touch with you and keep you informed regarding your case." At Bailey & Greer, we take only a limited number of serious injury, wrongful death, and professional malpractice cases. By doing so, we have the knowledge and resources to hold those liable for your injury responsible, and we are not afraid to go to trial. While some law firms work to settle, we work to get the best possible result for you. We have the experience and financial resources to carry each and every case to trial. We have been involved in numerous multimillion-dollar verdicts and settlements, including birth injury, medical malpractice, premises liability, and auto accident cases. 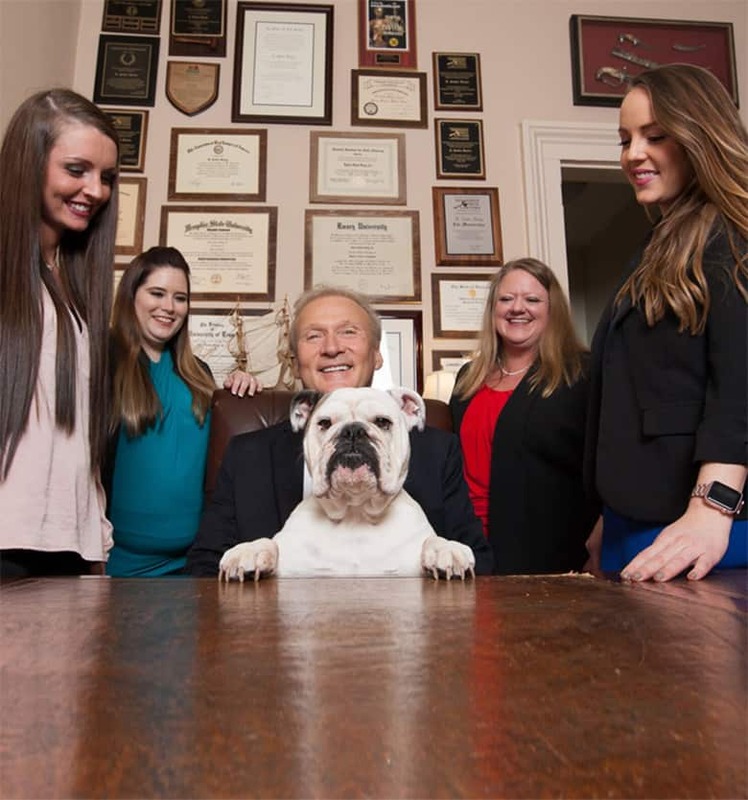 With offices in Memphis, Nashville and Jackson, there is always someone nearby to help. Right now you may be feeling confused, upset, and maybe even alone. After a catastrophic injury occurs, the world sometimes seems not to care. The medical bills and daily expenses of life can pile up while you are putting so much energy into just trying to get better or support a loved one. At Bailey & Greer, we understand both the emotional and physical turmoil that follows a traumatic event. But we also understand that your future is the most important goal in the process. We can support you through the tough time you are having right now and guide you through the steps to a secure future. Most law firm websites only provide information about the firm’s successes and achievements, but we try to provide our visitors with useful and free information about personal injury and medical malpractice law. 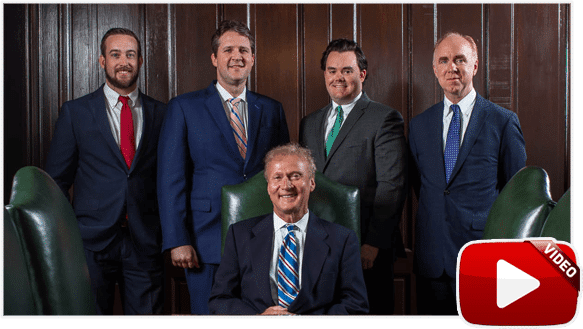 Please browse our informative legal videos, read our Tennessee personal injury blog, or browse frequently asked questions of common legal issues. 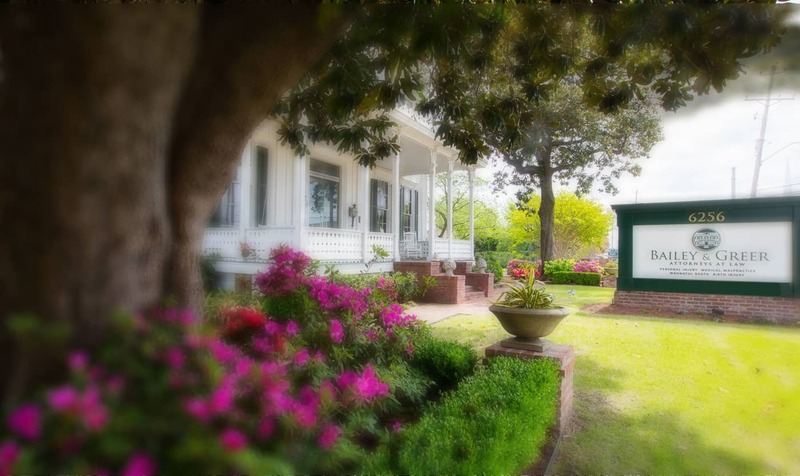 Bailey & Greer, PLLC, is proud to represent people in Memphis, Jackson and throughout West Tennessee when they need us most. Call our Memphis personal injury lawyers today at 901.475.7434 or contact us to schedule your first step to recovery. We will provide you with a copy of our free books and set up a free consultation to discuss your case.